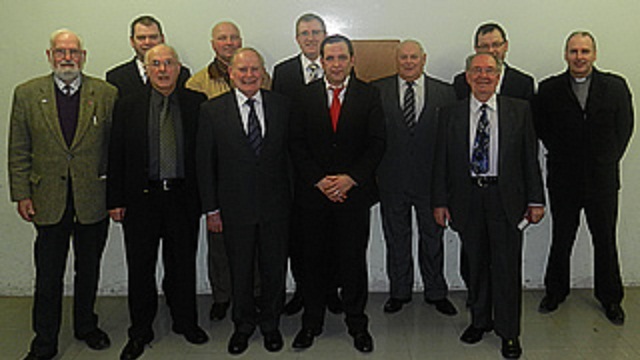 On Wednesday evening the 11th January at 7.30pm Presbytery met in Glasgow for the licensure of Mr. Donald Mackinnon. Mr. Mackinnon preached on Exodus 27 and Exodus 30 and how these two altars point us to Christ. After the sermon Presbytery approved Mr. Mackinnon as a licentiate. Mr. Mackinnon will be under the oversight of the Glasgow Session for the next six months and will be seconded to Stranraer RPC for six Lord’s Days.